PRICE REDUCTION!! 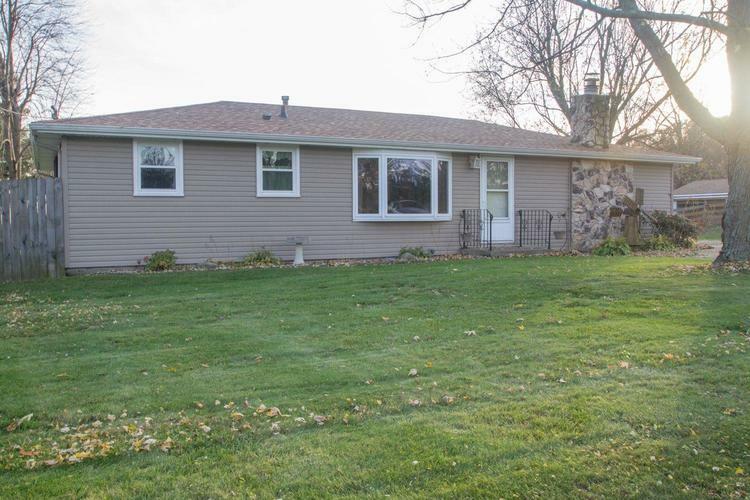 Adorable Ranch home in country setting with plenty of room for a growing family. Sit and relax in the large family room by a roaring wood fire. Entertain in the formal dining room while enjoying the serene view from the full size bay window. Home has been freshly painted and new roof in summer of 2018. THIS HOME IS A MUST SEE! Directions:From Hebron, 231 South to 900 S, West to Property on West side of street. Listing provided courtesy of Century21 Affiliated.